Our contemporary world keeps presenting us with array of choices about everything. You want a car that doesn’t pollute? Solar panels. You want meat that doesn’t come from animals that suffer? SuperMeat has it. You want to communicate with beloved people all over the world? Skype for you! You want to schedule a travel without paying too much? There’s an app for that. 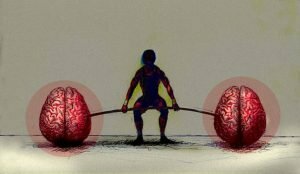 But what about those who have a desire to upgrade their mental game? If you don’t know about it yet, prepare to learn about the amazing world of nootropics (a.k.a. smart drugs), their reach, advantage, usage, and also their downside. 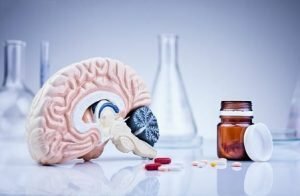 Even though nootropics and smart drugs are often used indifferently, there’s a slight difference between the two of them. 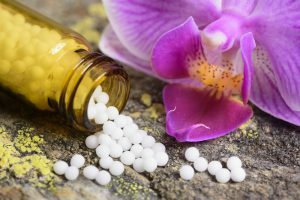 Nootropics are cognitive enhancers that can be found in natural sources. The latter word is supposed to come from the greek words “nous” and “trepein,” which makes the exact meaning of the word: intellect turner. Both of them improve mental functions such as memory, creativity, and motivation, amongst others. There are several ways to increase our cognitive functions, from chemical products to some natural alternatives. We’ll start by presenting some of the most popular smart drugs. 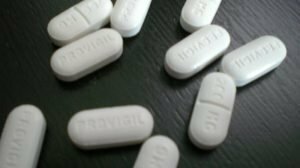 Modafinil (marketed as Provigil) is a “eugeroic,” which is a fancy word for wakefulness-promoting agent, thus originally this drug is used to treat people who suffer from narcolepsy or other excessive daytime sleepiness disorders. Being a eugeroic many people started using it to get an extra punch of energy in their daytime jobs or activities, or to treat all sorts of fatigue-associated syndromes such as depression, fibromyalgia, chronic fatigue syndrome, myotonic dystrophy, spastic cerebral palsy, and Parkinson’s disease. In testing the results of its effectiveness (i.e., the wakefulness-promoting aspect) has even led to the military and astronaut usage of the drug as a substitute for other drugs needed to tackle long-hour missions without sacrificing the cognitive capabilities that they might need. Adrafinil is often used as a substitute for modafinil due to the fact that modafinil is strictly regulated, unlike adrafinil. Its benefits include improvement to your focus, increase to your motivation, and boost to your intellect. It also has a positive effect on your mood since serotonin levels are increased. 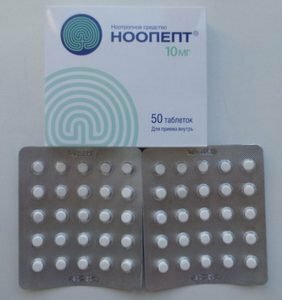 Even though it may not be as potent as modafinil, caution is still in order for the usage of adrafinil since anybody can get their hands on this one and misuse it. This one was first discovered in the lab in Russia, 1970, and became fully developed by 1995 as the brand “Noopept” (from what it’s really called “N-phenylacetyl-L-prolylglycine ethyl ester”) and was originally promoted as a smart drug, taking the place of Piracetam. 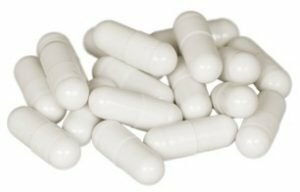 Noopept has a smaller dose than the Piracetam, yet better effects. According to tests, this drug is capable of helping patients with Alzheimer’s disease in restoring cognition. The studies on animals show that Noopept is a neuroprotective and memory-enhancing agent. It is a peptide-derived compound, which means that it is a compound of two or more amino acids. 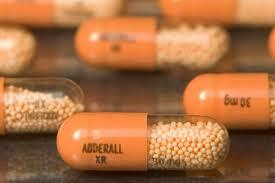 Amphetamine stimulates the central nervous system and is sold as prescription Adderall with the intended purpose to treat people with attention deficit hyperactivity disorder; however, it has found its way to being a popular smart drug of choice typically amongst college students who have trouble concentrating on their demanding studies. Here are some alternatives to smart drugs that you can elaborate yourself. The way how these alternative options work is by increasing circulation to the brain, providing essential brain nutrients, neutralizing free radical damage to brain cells, and protecting the brain from toxins amongst other things. The natural nootropics come in the form of amino acids, vitamins, minerals, antioxidants, essentially fatty acids, and more. With the wide range of choices, you’d have to try several combinations and see which one yields the best results for you. Acetylcarnitine is a form of the amino acid, carnitine. It functions by creating the primary neurotransmitter required for learning and memory function, which is acetylcholine. So, amongst its functions, it can improve mental clarity, alertness, processing speed, focus, memory, and mood. 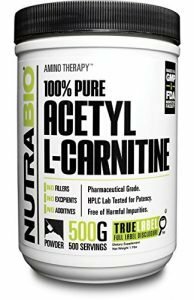 You can find this amino acid in red meat; but if you’re a vegetarian, consider bottled acetylcarnitine as a supplement to your diet. We are used to finding taurine as an ingredient in energy drinks, but as it turns out, it also has a positive effect on the brain. 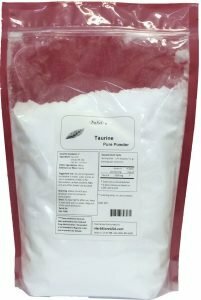 Taurine is also an amino acid that aids in the movement of potassium, sodium, calcium, and magnesium in and out of the brain. This amino acid stimulates the GABA (gamma-Aminobutyric acid) neurotransmitters of the brain – the ones in charge of calming the mind and pushing the brake on brain activity when needed – and is a nootropic that helps minimize anxiety. Also known as L-theanine, is a brain enhancer that can be found in green tea. It helps you enter an optimal state of relaxation and concentration without drowsiness. 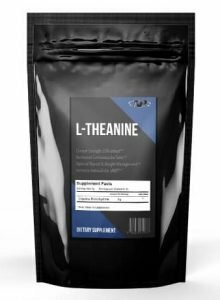 Theanine increases the levels of serotonin, dopamine, and GABA. Is a relatively new brain booster, found on periwinkle (vinca minor). 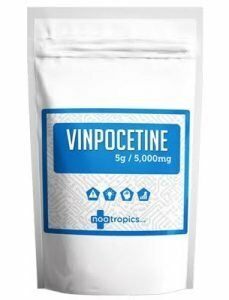 Vinpocetine has gotten very popular over Europe and Japan. It also increases the blood flow to the brain, decreasing brain inflammation and balances neurotransmitters levels. 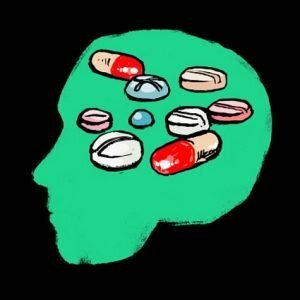 All of these above-mentioned ingredients can be used to craft your own nootropics to assist with your mental abilities, but be aware that if you’re not clear as to what you want to accomplish, your time and money spend on them will go to waste. Now if you’d rather rely on nature to boost your cognitive functions or you just want to have a healthier brain, let’s go over the natural herbs and planet-based extracts alternatives. 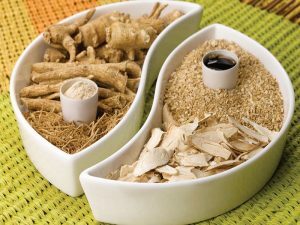 Ginseng is a classic Chinese traditional herb, but nowadays, American ginseng is considered somewhat superior in containing more ginsenosides than its Asian fellow ginseng. Studies show that just a few hours after taking it, it can start to increase memory, mental clarity, and sharpness. 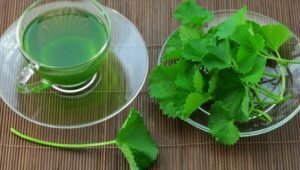 Gotu kola is another Asian herb widely used in Indian Ayurvedic medicines, one of the oldest form of medicines that have been around for 5,000 years. This herb is for nervous system support to help fight against mental fatigue and reduce stress. This root is great to improve your focus. Having adaptogenic properties, it helps you deal with stress by increasing the serotonin and dopamine levels. If you’re dealing with low energy, concentration problem, and anxiety or stress, this is a great choice for you. 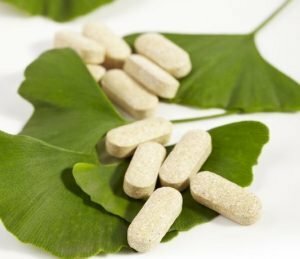 The well-known Ginkgo almost needs no introduction, and it is widely available in any pharmacy’s supplements aisle. Ginkgo biloba is a great ally for battling against poor concentration, memory loss, fatigue, depression, and anxiety. This natural healing extract is found in turmeric and is commonly used as a spice in Indian cuisine. 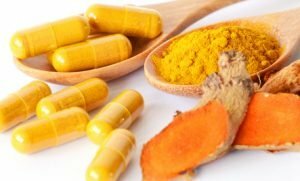 Curcumin is an excellent antioxidant and a brain tonic that can improve memory and concentration by increasing the blood flow to the brain. Now the final question remains: Where can you get your dose of nootropics? Having already talked about the wonderful world of nootropics, we now need to present you a smart-drug reality check. The fact is, smart drugs ARE a gray area – and more so when comes to getting access to them. 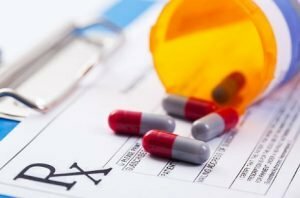 If you don’t have a prescription (you are responsibly on your own here), then there are places where you can get them online. You won’t have any trouble finding them, but it will be hard to find reputable sellers. With that said, you should never buy the drugs just from anyone online, as who knows who that person may be behind the screen, especially when it comes to something that you’re going to put into your body. So, you should check with others who have already experience with buying from the different sellers. If you don’t know anybody, you can ask around on Reddit. Also, you would want to check the laws regarding the usage of the drugs to see if they’re approved within your country. For example, in the U.S., the use and possession without a prescription of modafinil is illegal. In the U.K., buying without a prescription is illegal, but it isn’t illegal to carry them. 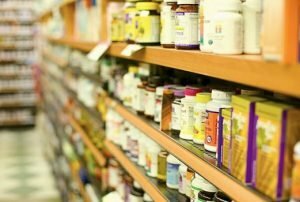 When it comes to natural supplements, you can easily purchase any of them online or in regular pharmacies. The other option is to just go and make them yourself, which you’ll need to build up your stack of ingredients that we mentioned earlier. The night before, make a list of things to do because while nootropics may help hone in your focus, it doesn’t mean that the focus will be on what you want. Hence, the list is to keep you on track with the tasks you want to knock out when under the nootropic effects. If you’re going for a more natural alternative, you’ll still need to get organized in what you want to accomplish for that day. Prepare a sleeping schedule. Even if you took the smart drug pill early, you might found that it has been 20+ hours yet still not feeling tired, and trying to sleep isn’t going to make it better. Just go along with the process but allow your body to rest the next day. Throughout the day, work wherever you won’t be disturbed. If you really want to be productive, channel all your focus only on one task at a time. Don’t use smart drugs every day to avoid building tolerance of losing their effects. If you’re using natural supplements, then you can have them with your meals or have a green tea once or twice a day. As a closing note, not all our bodies react the same way so the effects might not be what you expected. Remember that you still have to do your part of managing yourself when taking the drugs, otherwise, you could end up very focused staring at a black dot on your wall.